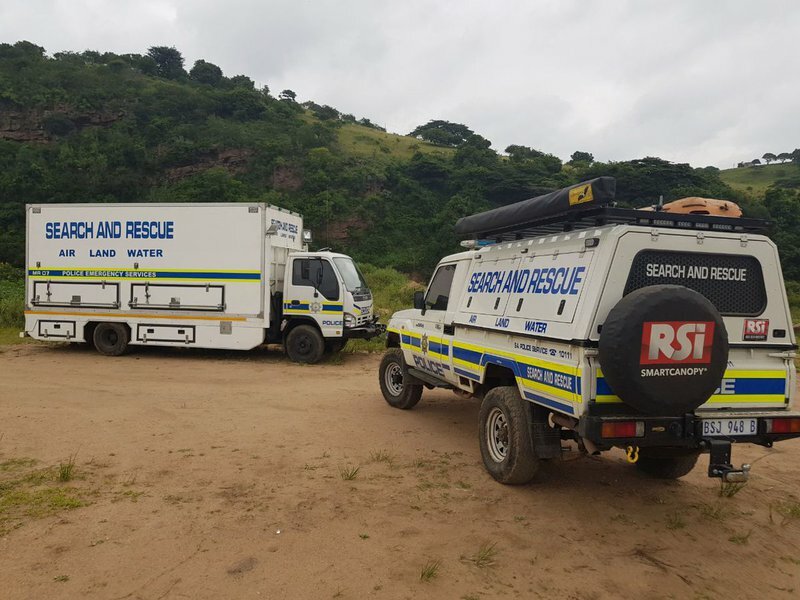 Police divers are continuing with their search for a 19-year-old, who's presumed to have drowned in the Umzimkhulu River. Rescuers say he had tried to make his way across the river, under a waterfall. The police's Nqobile Gwala says their search covered an area of 10-kilometres so far. "The search and rescue unit - with other units - were called out to Umzimkhulu River, Mehlomnyama for reports of a drowning. A 19-year-old victim got washed down the river while trying to cross," he said.